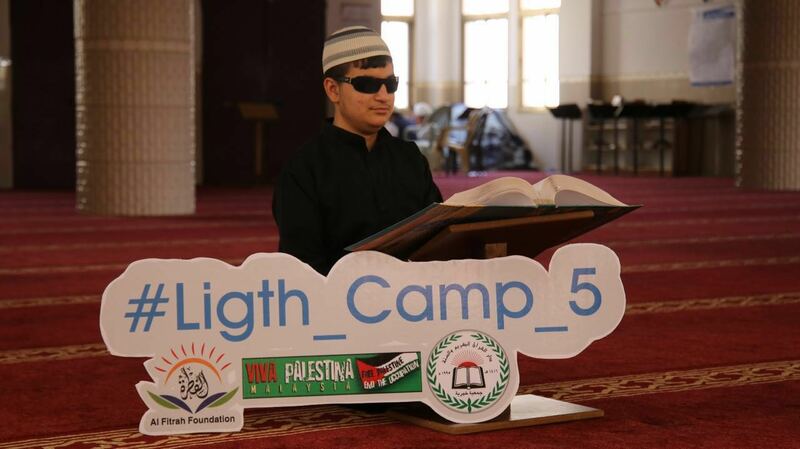 Light Camp 5 "Memorization of Al Quran Al Karim by blind students"
Targeted Group: 61 blind students. 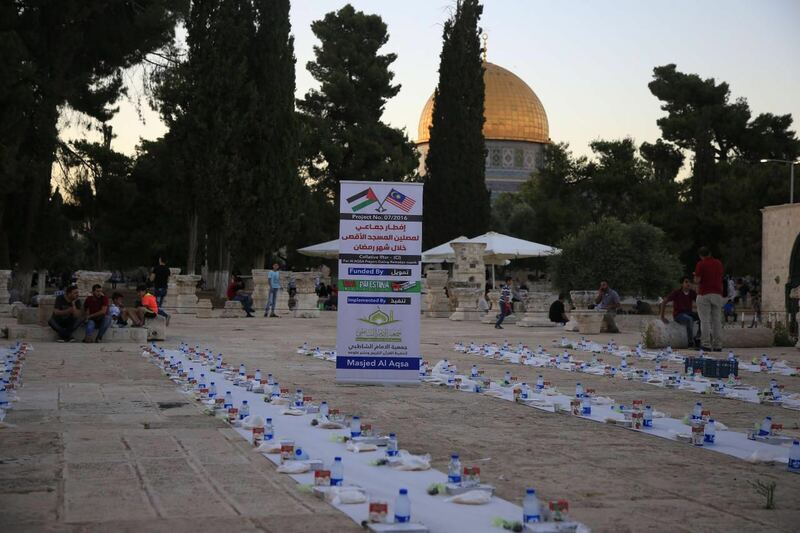 They memorized Surah Al Imran, the second longest Quranic surah, within 39 days! They will next compete in the second Quran competition for blind persons in Gaza Strip, funded by VPM in upcoming weeks. 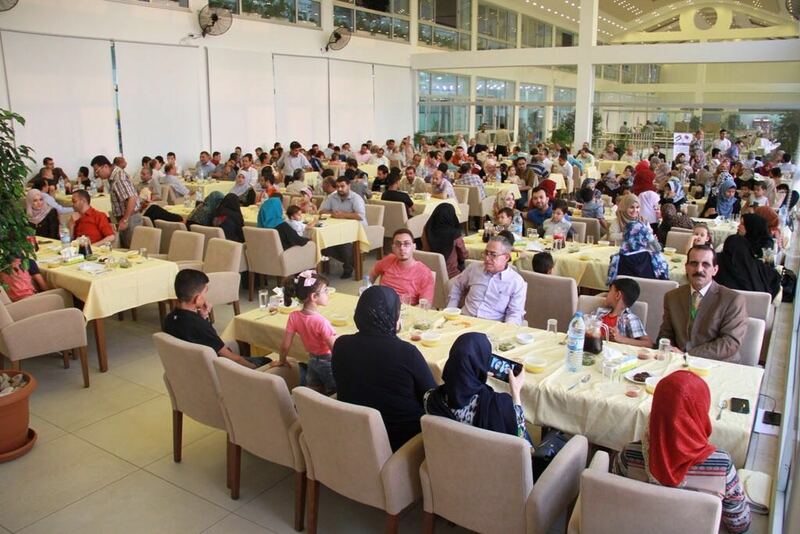 Our heartfelt thanks to all donors who contributed to the project and who sponsored the blind students, enabling them to memorize some parts of Al Qura'n Al Karim, in accordance with the prophet Mohamad's Hadith:- "the best of you are those who learn the Qur’an and teach it"
120 Palestinian Kids were offered free swimming lessons in a summer camp that was funded by VPM & the Italian Center for Cultural Exchange in Gaza. They graduated from the course after 20 days of swimming lessons. 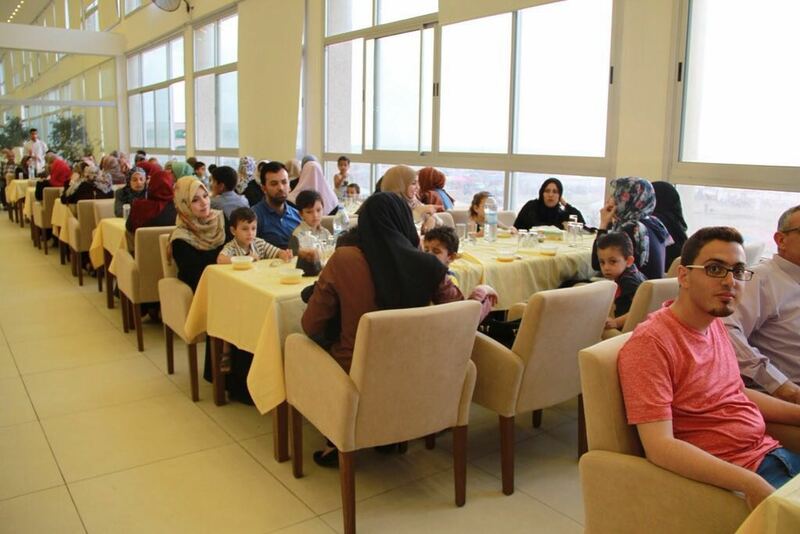 The project was implemented by North Gaza Cultural Center, and supervised by Rowad Society for Social Development. Our extreme gratitude to VPM donors who generously contributed to the project. 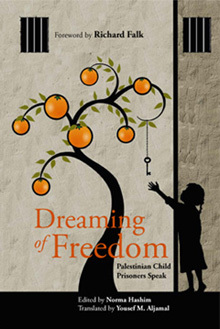 It was therapeutic to the stress & suffering of children living under blockade. 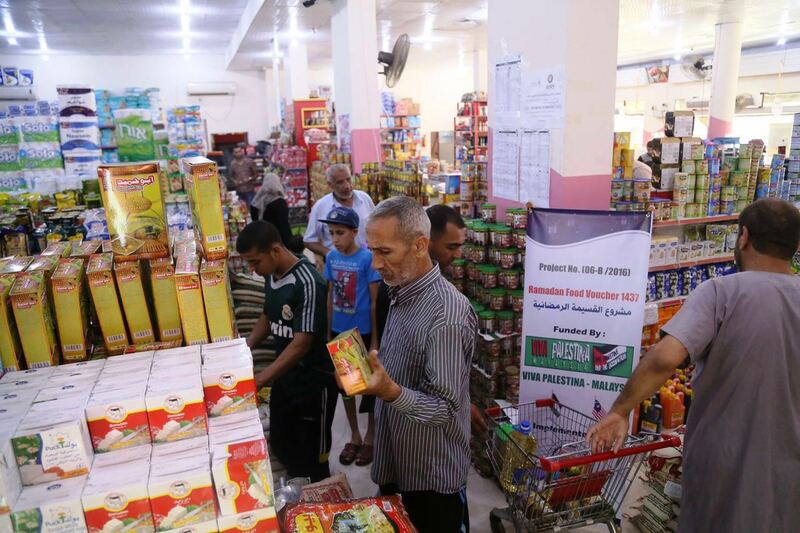 About 2,200 poor & needy Palestinian families in Gaza, West Bank, Syria & South Turkey were beneficiaries of this food vouchers. Our heartfelt gratitude to all our generous donors. 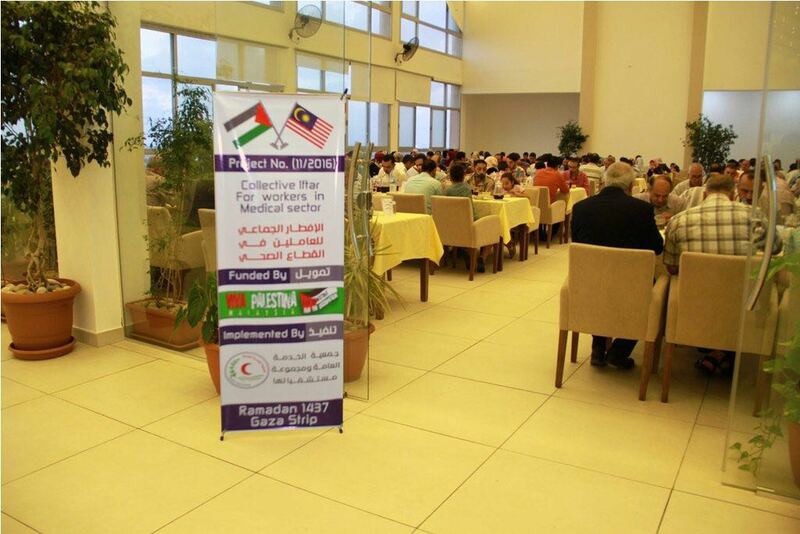 Viva Palestina Malaysia (VPM) has been involved in multiple humanitarian projects in Palestine. 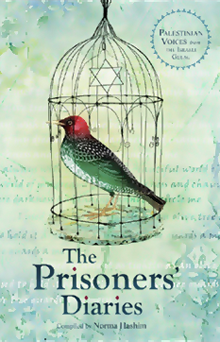 Our signature project is micro-credit financing of family projects often led by women who are widowed (martyred husbands) or whose husbands are unlawfully imprisoned in Israel. 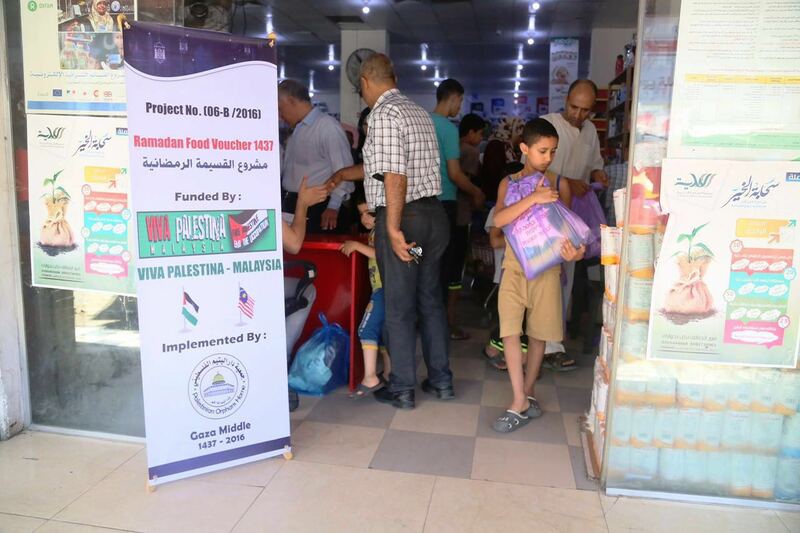 The first interest free, shari’ah compliant loan was disbursed during Viva Palestina Life Line to Gaza convoy in October 2009. 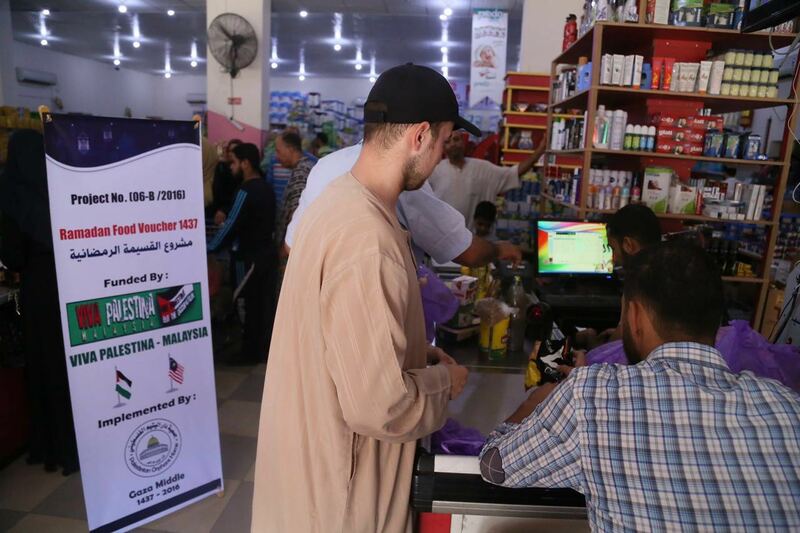 But a carefully audited micro-credit program only began in 2012 under the close supervision of our VPM representative in Gaza. 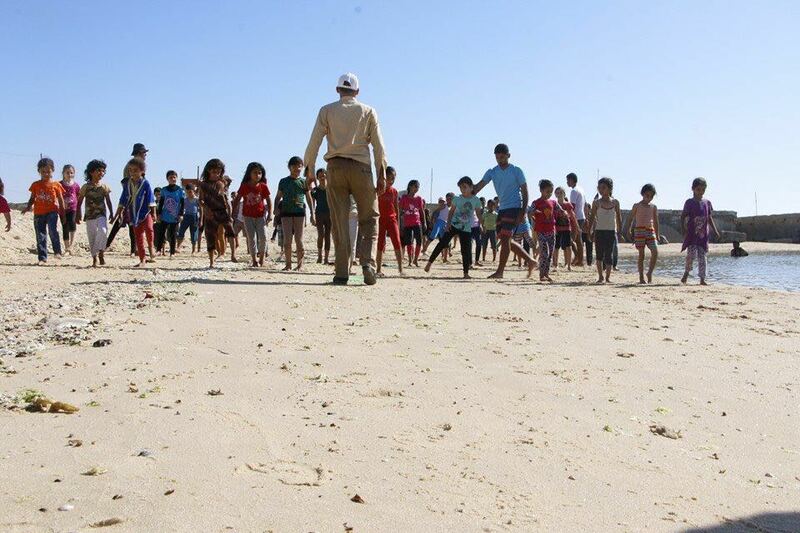 A total of USD 122,000 have been disbursed, providing USD 1,000 – 2,500 per family. 84 projects have been financed ranging from economic start-ups (grocery store, book shop, computer outlets), handicraft start-ups (embroidery, sewing), animal breeding (chickens, sheep, beekeeping cells) and agriculture (fruit and vegetable planting). 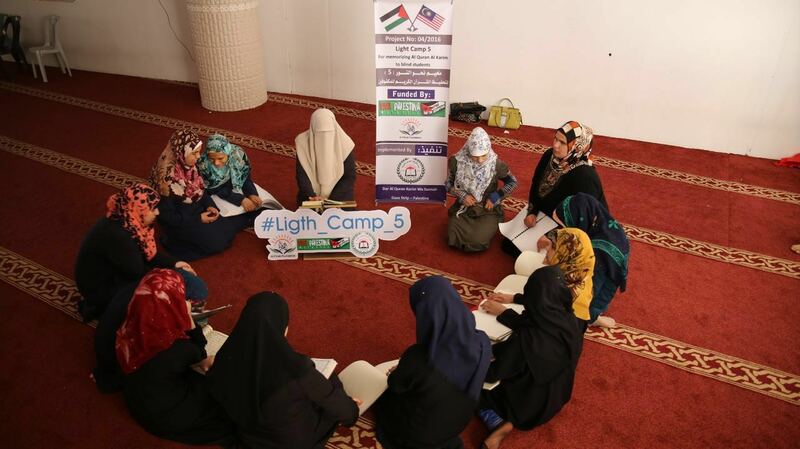 80 projects were in Gaza and 4 in West Bank. 65 projects (77%) are fully operative. 11 projects (13%) were destroyed in the 2014 attack on Gaza. There were 8 failed projects (10%). 12 new projects have been identified for funding this first quarter. The beneficiaries have repaid USD 48,800 worth of loans which are further rolled for new projects. 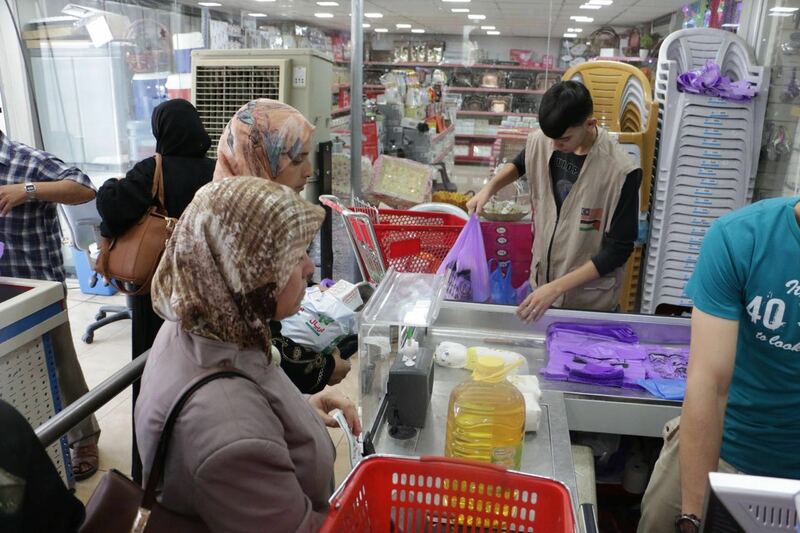 The success of the micro-credit scheme in Palestine has been much attributed to our generous donors who believed in financial independency and sustainability of the Palestinian families. Strict criteria of selection to benefit the worst hit families and close supervision are crucial to ensure best practices are adhered to. 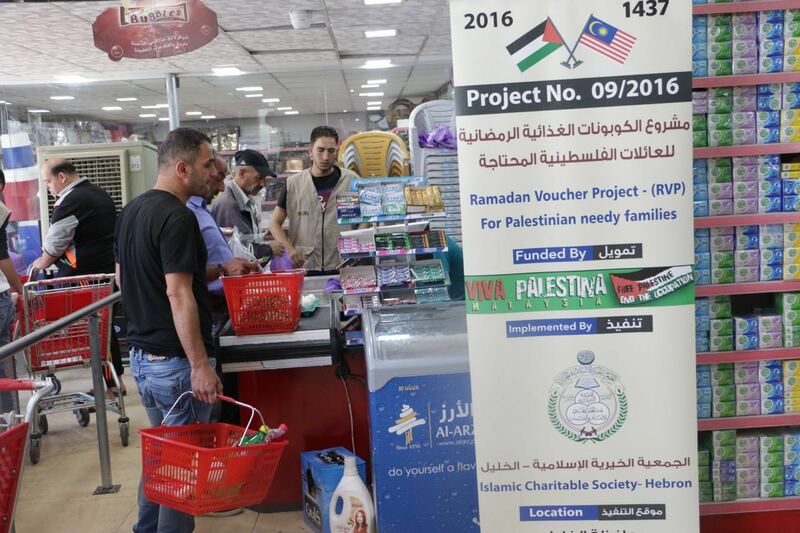 We hope the success of this micro-credit project would encourage more donors to come forward and invest in the economic recovery of Palestine in tandem with other efforts to liberate her from occupation. 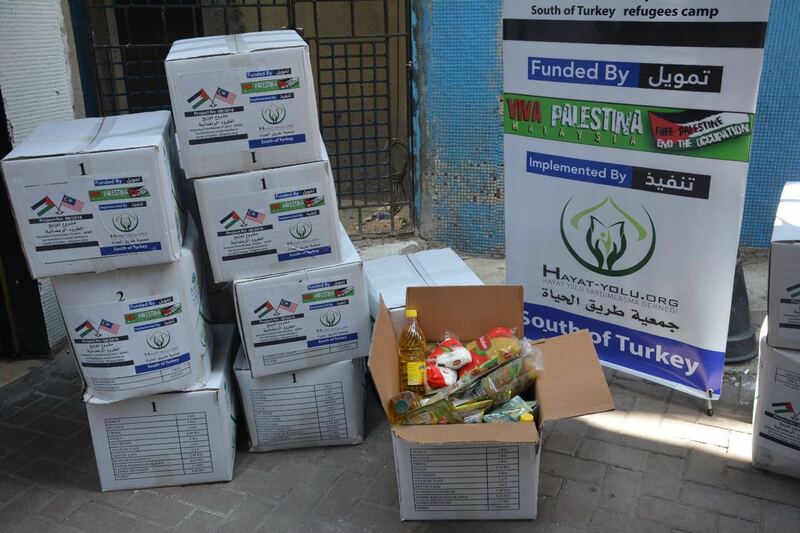 In the last days of Ramadan 1437, VPM and their partner NGOs completed Ramadan food basket for Palestinian poor families in West Bank and for Palestinian refugees in the camps in South Turkey. Out heartfelt appreciation to all donors who contributed to the program. Jazakallahu khairan kathira. Thank you to all our generous donors who light up homes in Gaza which only receives 6-8 hrs of electricity daily due to the siege. 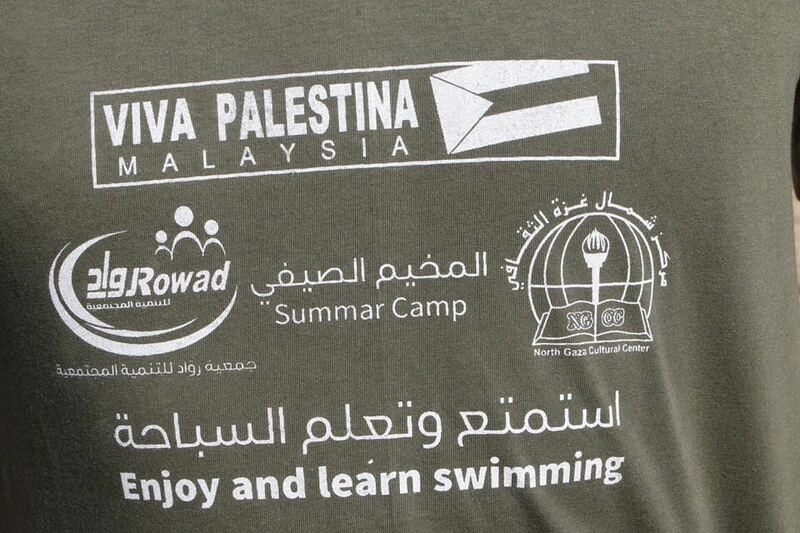 The joy, laughter and fun @ the summer swimming camp in Gaza. Thank you to all our VPM donors who made it all possible and worthwhile. 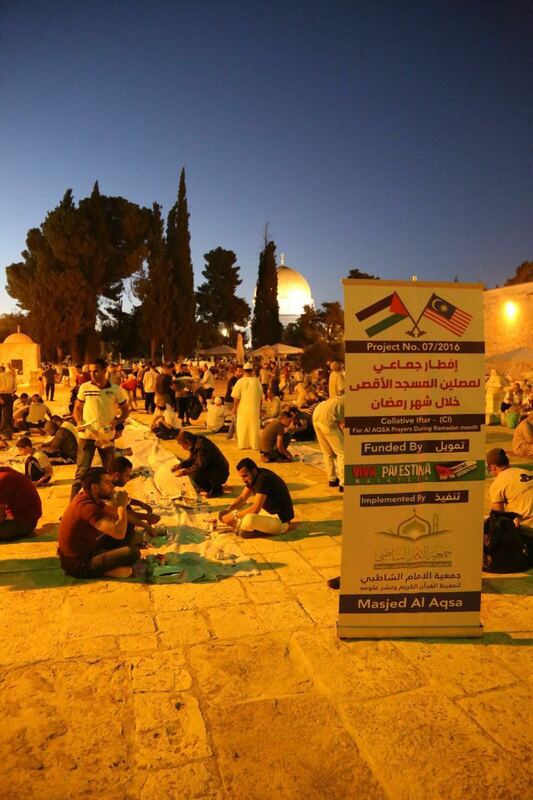 We may not b able to visit Al Aqsa mosque physically but we can visit it with our hearts and our generosity. 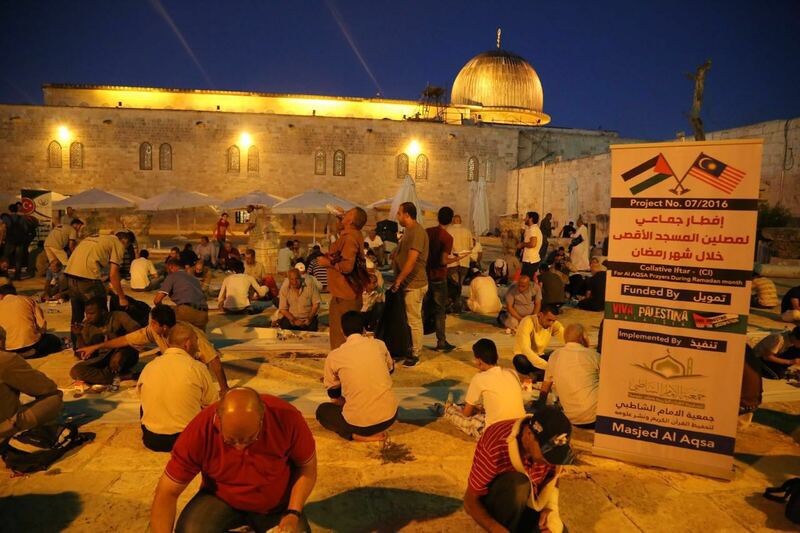 This is VPM's third year iftar in Al-Quds. 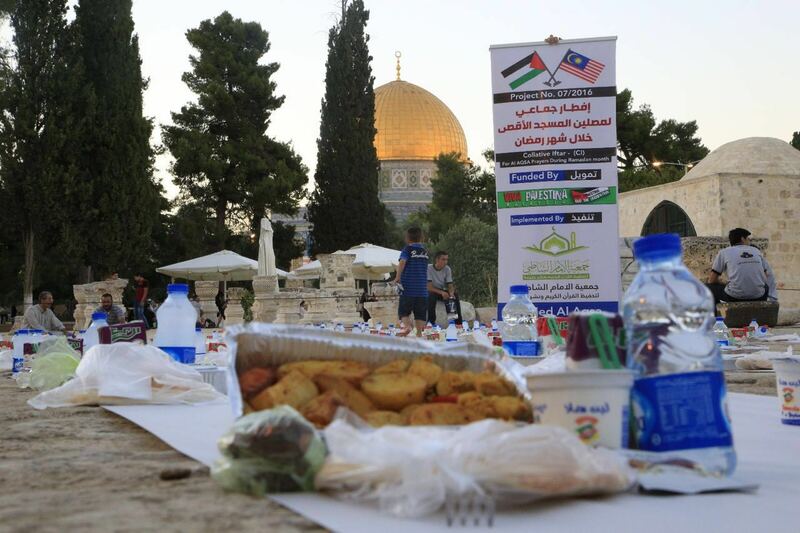 We fed about 1,000 of the jamaah in Al-Aqsa. Our big thank you to all VPM donors who contributed to this noble project. May Allah reward you all infinitely in this blessed month. Ameen. 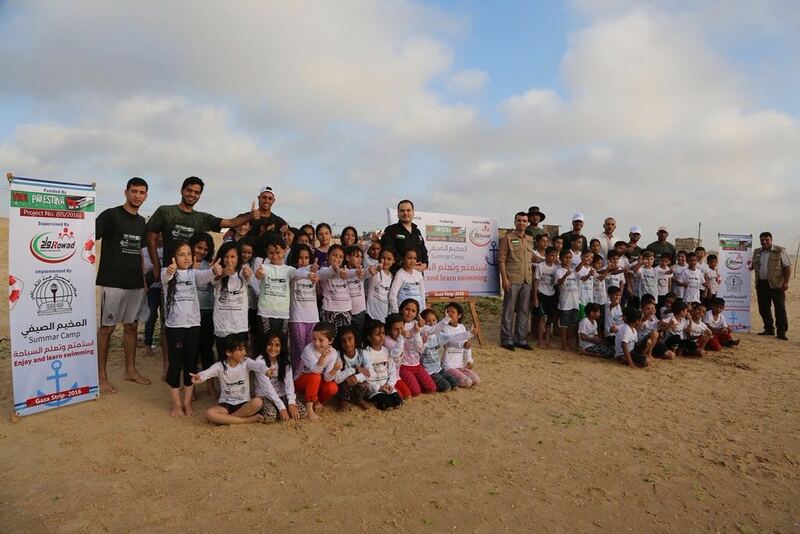 A free swimming summer camp for more than 100 children from North Gaza. 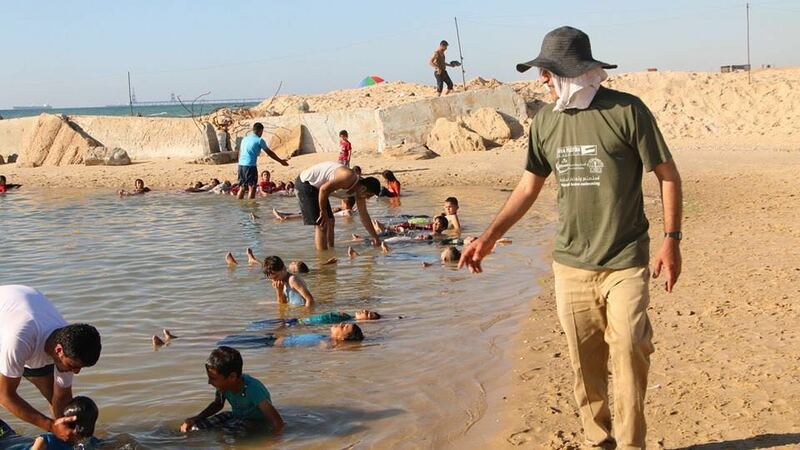 Activities were in a newly excavated swimming pool completed with a contribution from The Italian Centre for Cultural Exchanges (VIK) in Gaza. 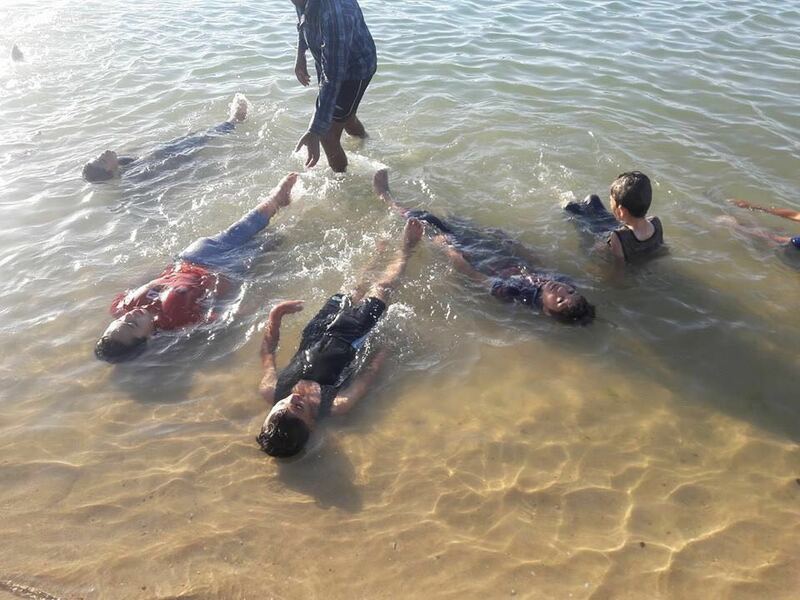 Apart from acquiring swimming skills, fostering a near normal social milieu, the program was critical for the rehabilitation of these children who exhibited latent or overt features of PTSD - Post Traumatic Stress Disorder due to the hostile occupation and repeated military attacks. 120 poor families bought what they needed using VPM Ramadan food vouchers donated by generous Malaysian and friends of VPM. I could not tell who are the poor and who are the rich from the people shopping in the market. This is probably one of the hidden advantage of the food vouchers." 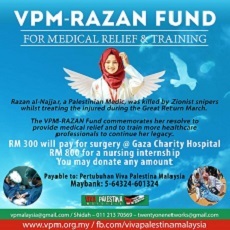 VIVA PALESTINA MALAYSIA (VPM) overwhelmingly supports 2016 Rachel Corrie Ramadan Football Tournament in Rafah City in loving memory of Rachel Corrie, an American Activist who sacrificed her life in 2003 whilst trying to protect Palestinian houses from being demolished by the Israeli Army. 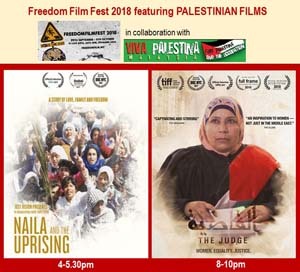 We are extremely inspired by the perseverance and tenacity of the Palestinians, especially the young people, in their resistance against the military blockade and occupation in their quest for justice, freedom and peace. We wish each and every one of you; the organizers, the players and the youths all the best and hope you will benefit and enjoy the tournament.